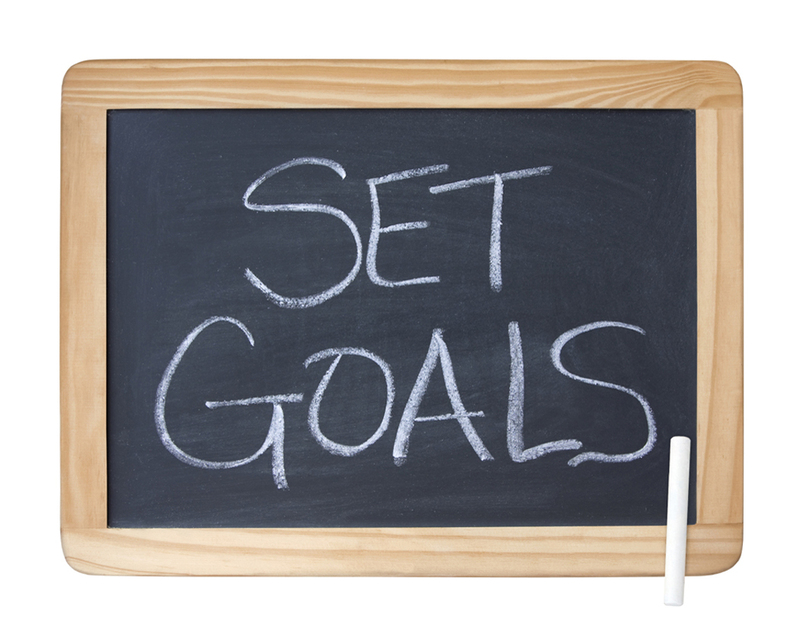 Setting goals…it’s a valuable life tool. Set goals easily reached at first because having success will encourage each learner to continue. Break more challenging goals into small steps so progress is made each day or week. Create a step-by step plan for reaching goals and focus on only one or two at a time. Support the learner with great encouragement and belief. Continue to have high but reasonable expectations as each learner carries through the goal. Be flexible and willing to adapt a goal if something unexpected occurs. Children need to know failure is a part of the overall process of success; it’s really okay to fail as long as you learn from the failure and push forward to keep trying (this is tough for a recovering perfectionist like me). Be a great role model by talking about goals reached, acting responsibly when goals are not met, and discussing what can be done better next time (this is something Mrs. Bass and I really work on during discipline interventions). As we get our year started at LME, we’ll be sharing these and many other thoughts in actions with our learners. We have a series of daily pep rallies and team huddles planned to actively demonstrate our campus expectations. Let’s get ready to rally because…Every Day Is Game Day at LME! Note: Our first day of new student registration went well. Let’s get those first-day enrollment forms filled out online! This entry was posted in Personal Reflections and tagged life lessons, setting goals. Bookmark the permalink.